The Romanian city of Cluj Napoca already ordered (and received) 11 units of electric bus, model Solaris Urbino Electric 12. 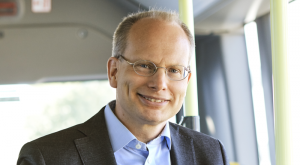 Now it’s time for the follow-up: Solaris Bus & Coach has just signed another contract. 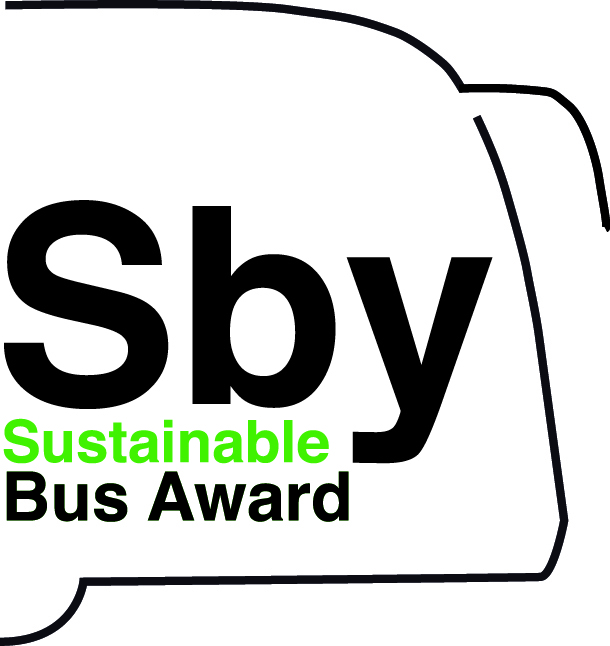 This time the city has ordered 18 units of electric bus. 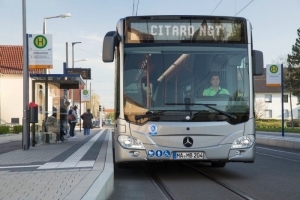 As the framework agreement include 41 electric buses Solaris Urbino in total, Cluj Napoca will become the city with the highest number of Solaris Urbino electrics in Europe. 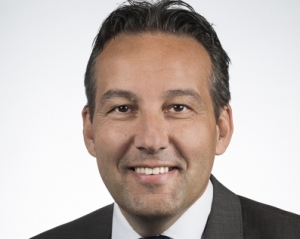 Even though the agreement stipulated deliveries over the next three years, the city decided to have orders completed in slightly more than a year after all, Solaris reports in a press release. 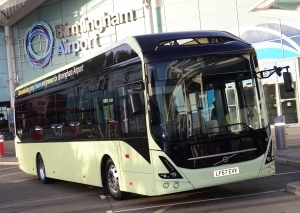 The first 11 electric Solaris buses were delivered to the customer in spring this year. 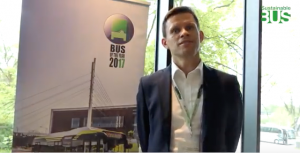 Another 12 buses will make it to Cluj Napoca by the end of 2018. The last batch with 18 freshly ordered vehicles is to leave Bolechowo nine months after contract signing. The bus purchase was partly financed by the Swiss-Romanian Cooperation Programme. CTP Transport Company has been named operator. The contract is worth nearly PLN 90 million. The execution of the latest commission will make Cluj Napoca the biggest customer of Solaris in terms of orders for environmentally friendly electric buses. The biggest one-off deliveries of Urbino electric buses yet went to Cracow and Jaworzno (26 and 23 vehicles, respectively). CTP Cluj Napoca will also become the operator with the largest fleet of Solaris vehicles in all of Romania. 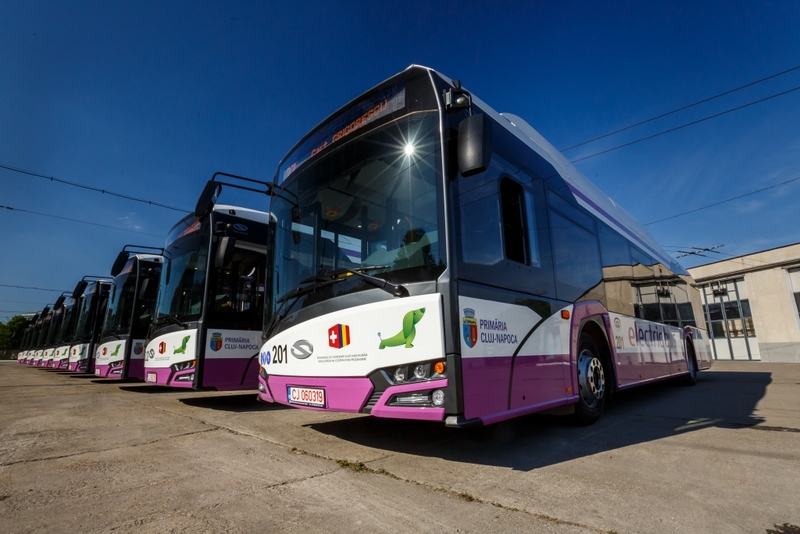 The 12-metre Urbino electric bus for the Romanian carrier painted in a distinctive white and purple will be equipped with a 160 kW central engine and traction batteries of the Solaris High Energy type with a capacity of 200 kWh. 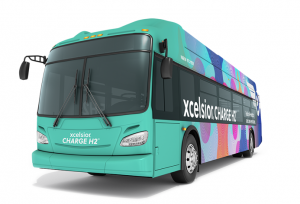 Adding electric buses to the operator’s fleet meant for the city investments in charging facilities, too. 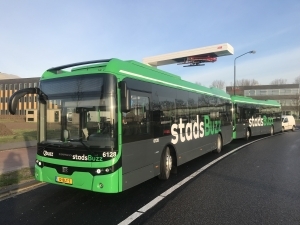 Eleven slow-charging and three fast-charging stations using pantographs (each bus is fitted with a pantograph mounted on the bus roof above the second axle) have been set up in the city in the past year. The buses for Cluj-Napoca feature, among others, air-conditioning in the passenger compartment as well as a complete monitoring system on the outside and inside of the vehicle. Passengers will certainly appreciate the possibility of using free WiFi access and USB ports thanks to which they will recharge their smartphones while riding on the bus. The buses can carry up to 78 passengers, including 27 sitting on seats of which 10 are accessible from the low floor. The past weeks have been extremely productive for Solaris on the Romanian market. 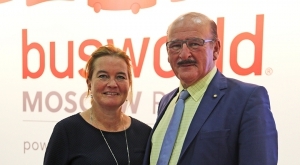 The firm has signed a framework contract for the supply of up to 50 articulated trolleybuses of the Trollino 18 model. 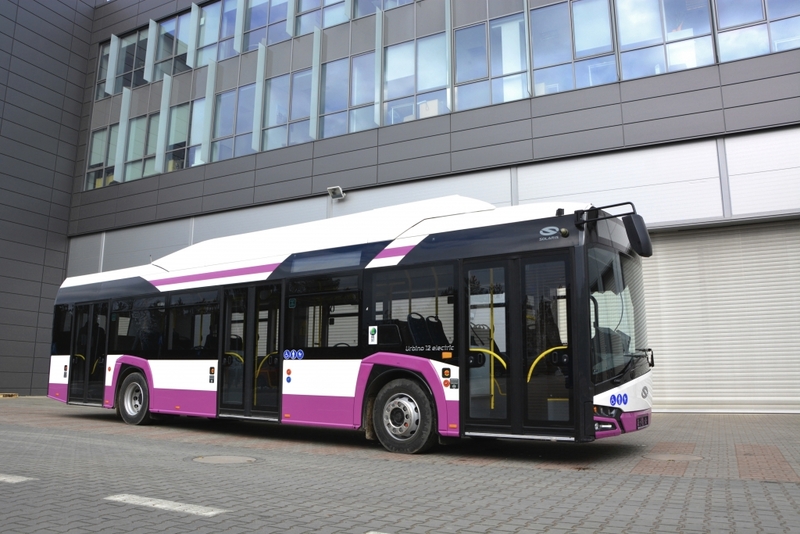 These will be the first trolleybuses of the Polish producer in Cluj-Napoca. Adding up all of the delivered and ordered vehicles (the first ones were produced 15 years ago), there will be nearly 300 buses with the green dachshund logo driving around Romanian cities.